A very bizarre story about Gabriele D’Annunzio, a dead national war hero whose DNA was reconstructed. 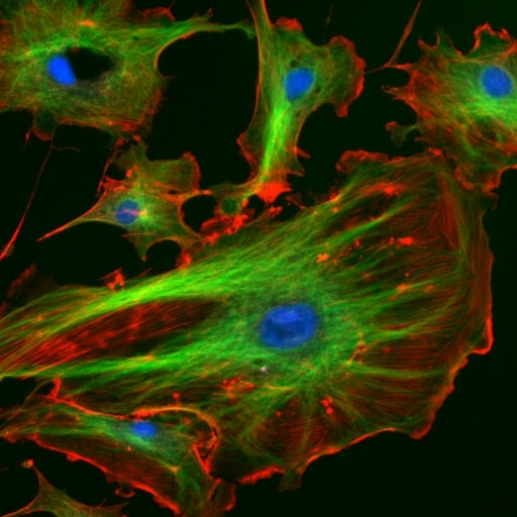 New research has provided new insight into fragile X syndrome. January is National Birth Defect Month, review of the CDC's top 10 most common US birth deffects. How genetics can affect the brain and therefore behavior. A mechanism that regulates dopamine levels in the brain all comes down to one gene. DNA travels to space. 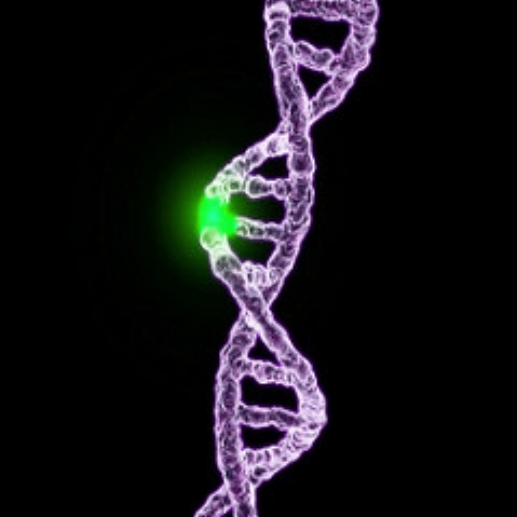 Meditating cancer patients able to affect the makeup of their DNA. Klinefelter Syndrome is the presence of an extra X in a male. 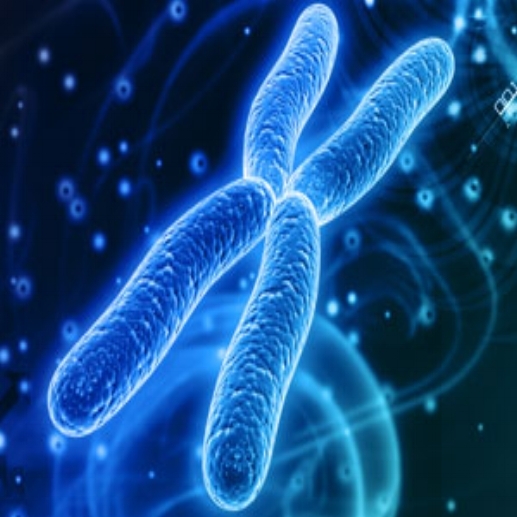 Learn what epigenetics is, how long-term endurance can change epigenetics, and a review of presentation on X chromosome inactivation. 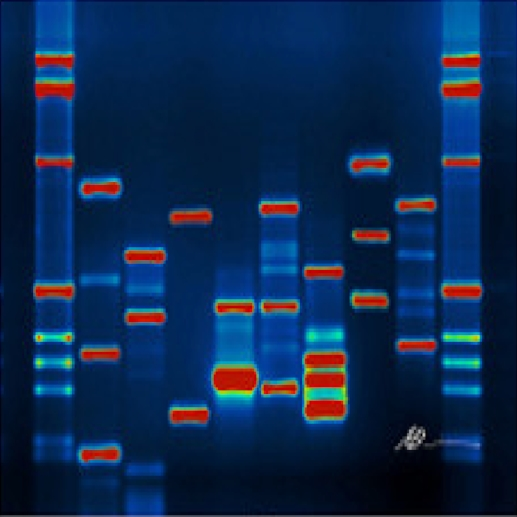 The event, The Drama of DNA is recapped. Scientists discover new gene for devastating form of epilepsy. Both focus on whole genome sequencing. A summary of Cornell University's Dr. Andrew Grimson's "The Messenger's Tale: Decoding the 3'UTR" presentation at UCONN starts the show. Denise Anamani, Academic Coordinator for Molecular Diagnostic Genetic Students at UCONN, discusses the program.